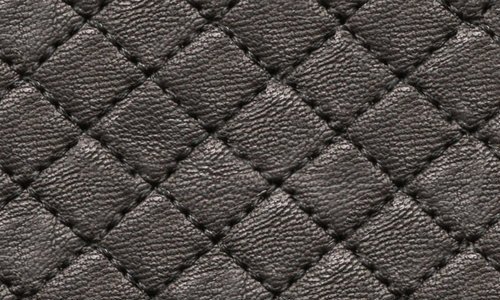 In the world of graphic designing, there is always a special place of importance for textures. With proper use these resources can bring out the magnificence of your design. As such, it is almost a necessity for an aspiring designer to have a wide collection of textures to enable them more flexibility and style to their designs. 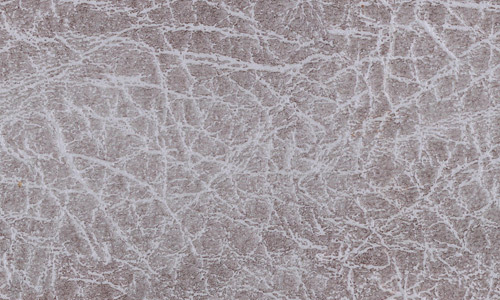 Today, get the chance to add some quality textures to your design arsenal. 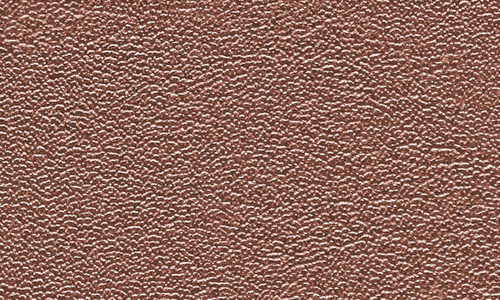 We have gathered Free Seamless Leather Textures and non seamless leathers that you can use for your projects. Expand your imagination and always aim your design to be the best; and one thing to do this is to be always ready with your resources. 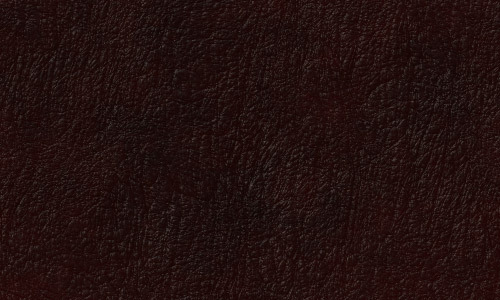 Scroll and search for the textures that you’d like. Come, take a peek, and choose your pick. 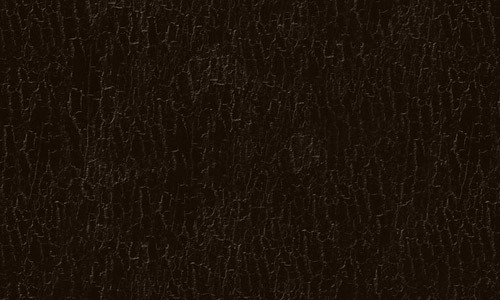 This texture can be downloaded in 2000 x 2000 pixels and can be used for personal and commercial designs. 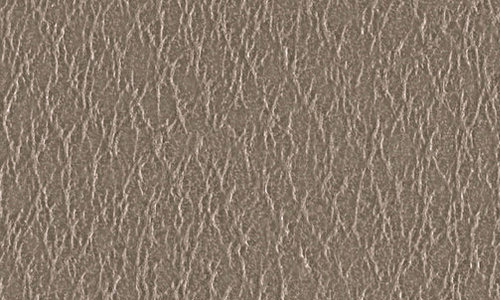 This texture is in 961 x 961 pixels and can be used for personal and commercial designs. 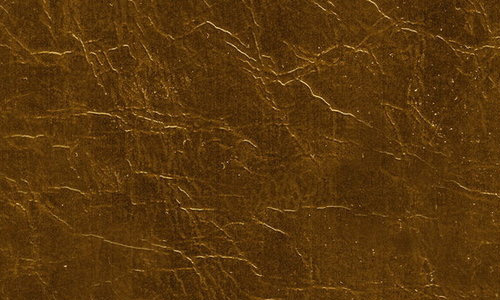 This texture is in 650 x 650 pixels and can be used for personal and commercial designs. 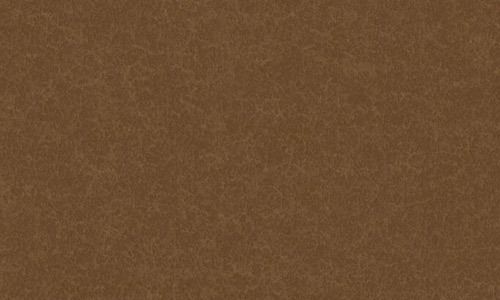 This brown leather texture can be used for any designs. 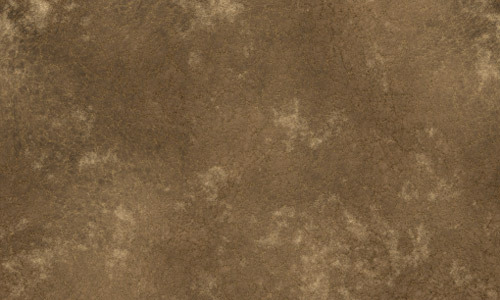 This texture is in 1833 x 1833 pixels and can be used for any designs for free. This set has 2 textures in PNG format is in 1024 x 1024 pixels and can be used for personal designs. 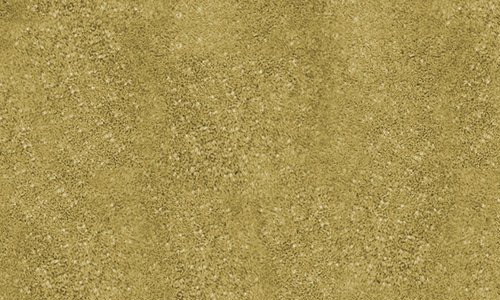 This texture is in 1500 x 1500 pixels and can be used for personal and commercial designs. 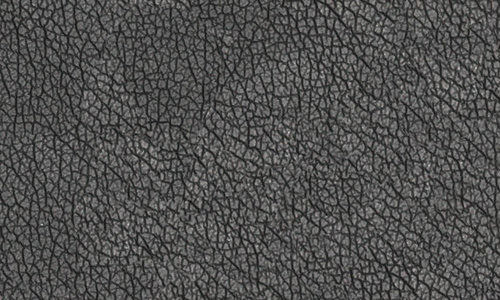 This texture is in 512 x 512 pixels and can be used for personal and commercial designs. 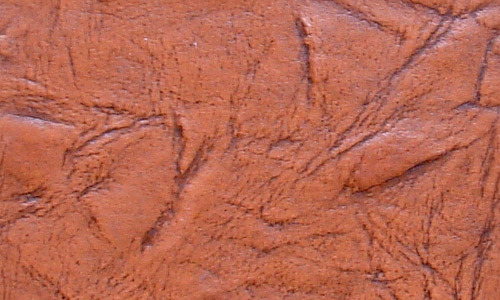 This texture is in 3072 x 3072 pixels and can be used for personal and commercial designs. 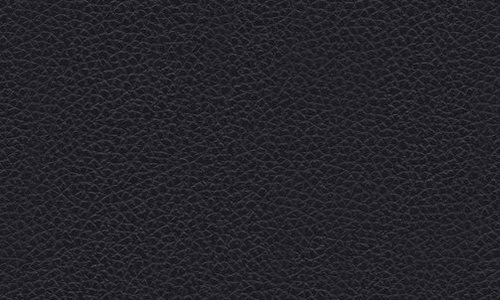 This texture is in 2000 x 2000 pixels and can be used in any designs for free. 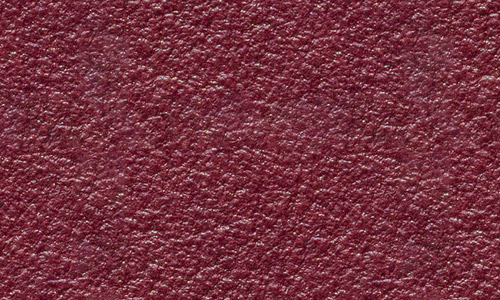 This texture is in 2048 x 2048 pixels and can be used for personal and commercial designs. 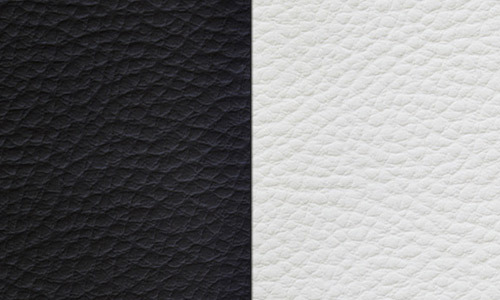 This set consists of 2 leather texture (black & white) with resolution of 3136 x 2352 pixels and can be used for personal and commercial designs. This texture has beautiful diamond pattern and can be downloaded in 3072 x 3072 pixels; can be used for personal and commercial designs.